•	Take a picture or select one from the gallery. •	Choose the frame you like best, write a lovely caption or paint over the picture. •	Share the app via any program you have on your cell phone. These images will surely impress your friends and family. 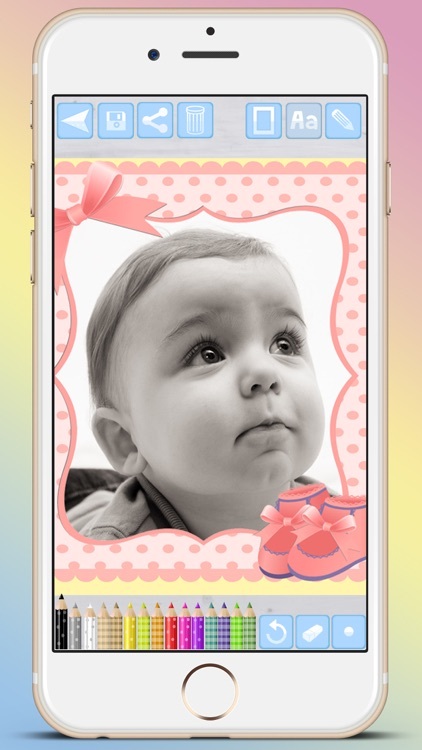 Grandparents will rejoice in seeing the pictures of their grandchildren! You have many different frame options. 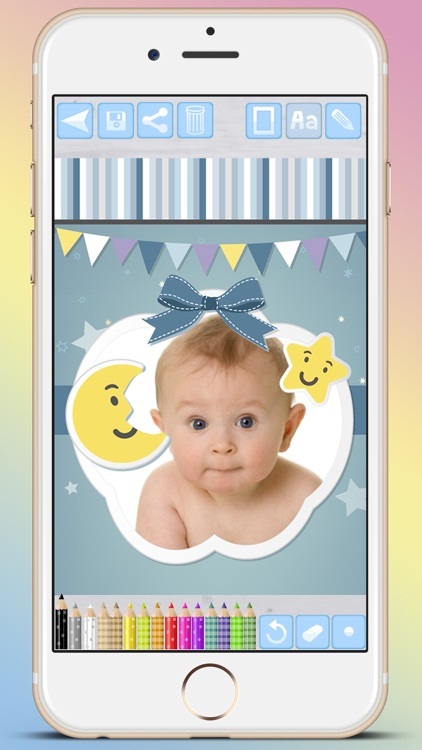 This app is perfect for framing pictures of your children or newborns, their first steps, their first smiles and so much more. 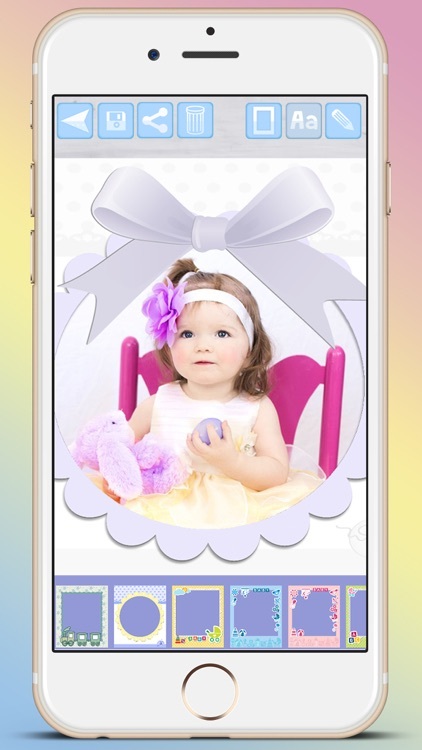 Your little princesses and princes or twins will look absolutely adorable. 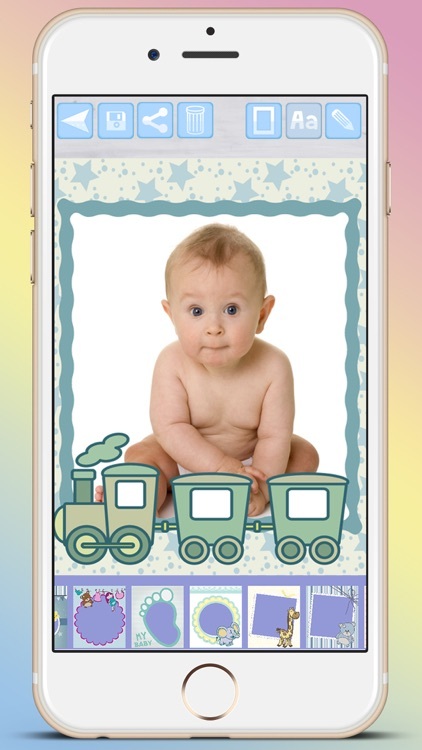 You can also use this app at family reunions and birthday parties!